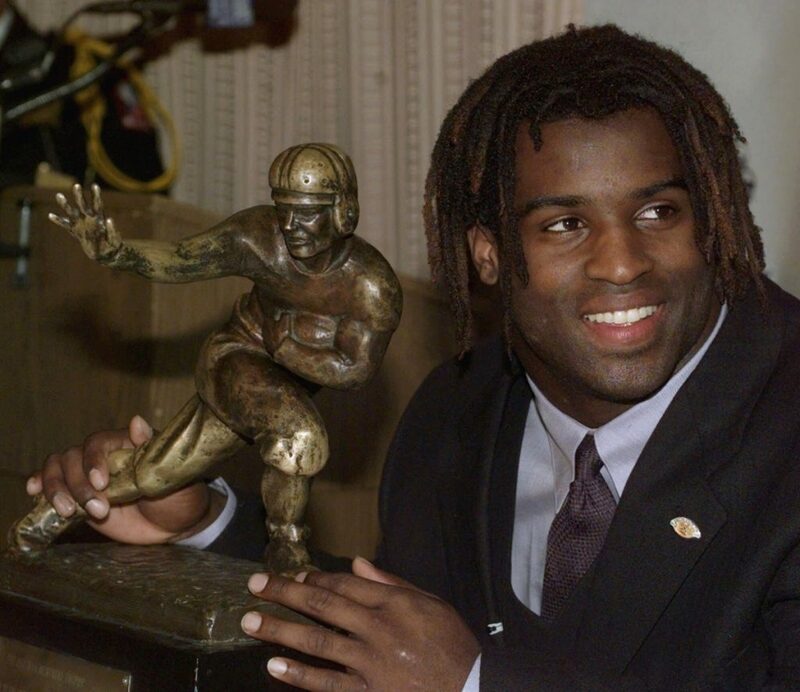 Maybe Ricky Williams, who retired after league-imposed drug penalties, was just ahead of his time. Ricky Williams, whose NFL career was marked by marijuana use and advocacy – leading to occasional public ridicule – knows that times have changed with regard to weed’s public perception, and he’s now moving into the marijuana business himself. But he’s no ordinary pot purveyor. Forget the “Harold and Kumar” images you may have of the running back, who failed four drug tests over his 11-year career. Williams, like many former NFL players, has long claimed familiarity with the medicinal benefits of cannabis and cannabinoids. It’s just that everyone else is catching on now, with even some NFL leaders signaling that they’re open to researching whether to change medical marijuana’s banned status.